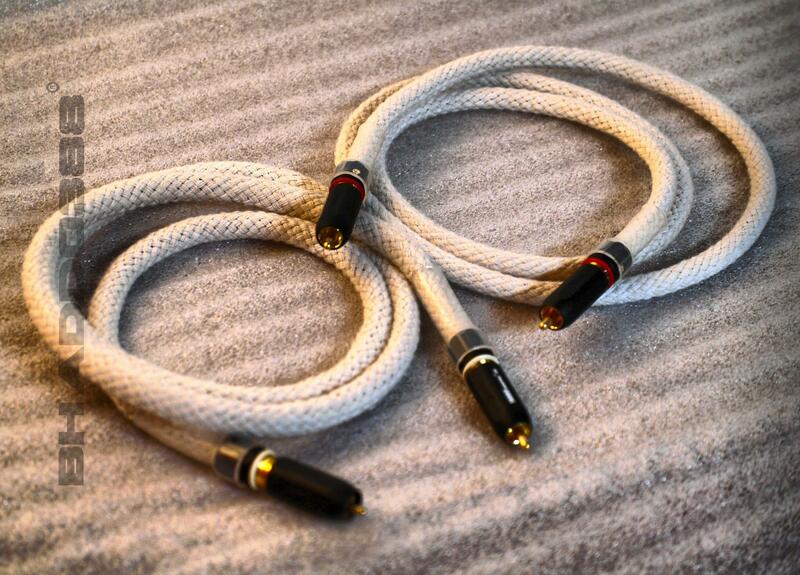 Superb pair of high quality RCA cables BUZZTOPP® reference Ipelios 2. 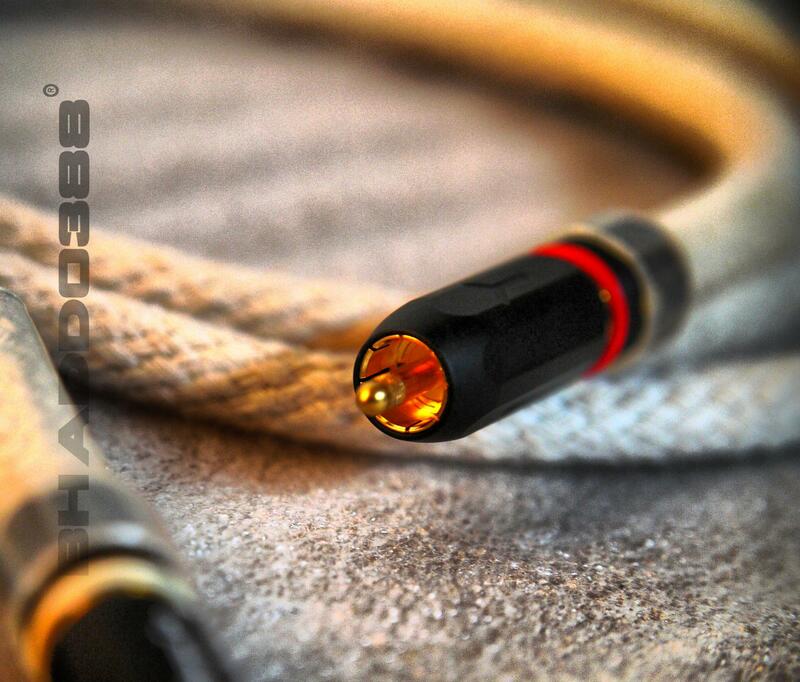 These cables are entirely made in France under BUZZTOPP® license. OFC copper wire including YABRO connectors with twist lock system and gold plated metal for a total plug. The insulation is made by air, ptfe and pure cotton sheath. Listening is remarkably full of musicality, the details are very in high level and the global scene is just living. Suitable for all kind of music.